Born in 1905, Ernest Fedarb was married to fellow artist Daphne Fedarb, with whom he regularly travelled to France, where the French landscape became a common theme in their work. 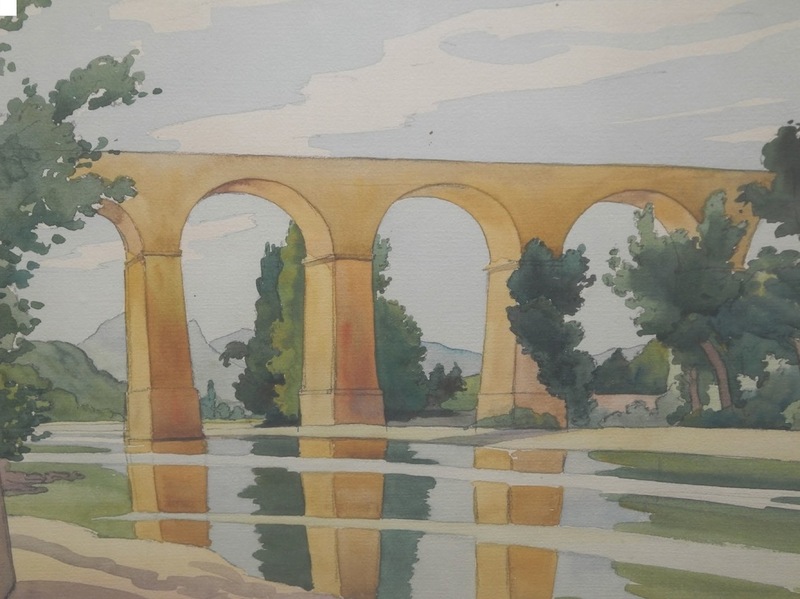 Ernest Fedarb's first exhibition - when he was just 21 - was with the Royal Society of British Artists (RBA) in 1926, after which he showed regularly in London and elsewhere. In 1985 he was made president of the National Society of Painters, Sculptors and Printmakers. 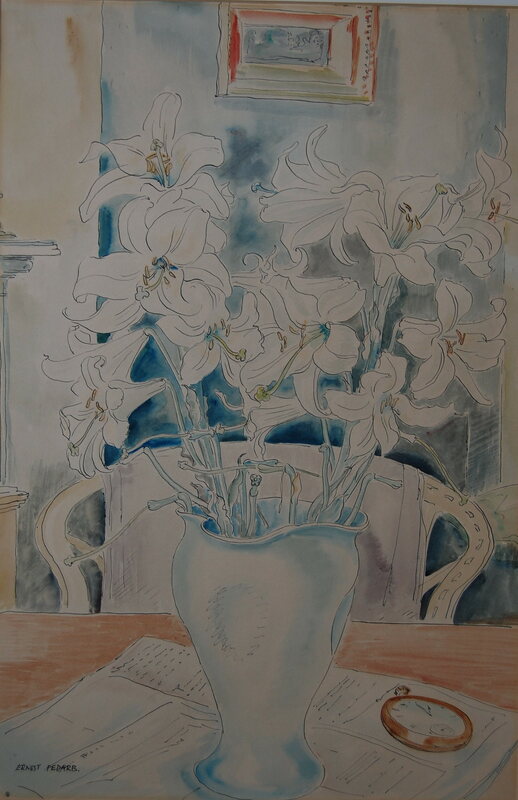 Joint exhibitions of his and Daphne's work were held at the Fine Art Society in 1932 and the Sally Hunter gallery in 1986.